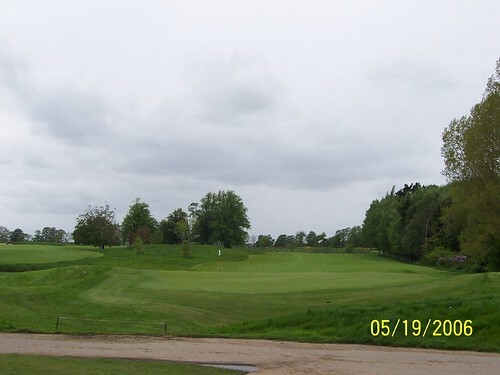 Danoli was a racehorse owned by Dan O’Neill of Myshall near Bagenalstown County Carlow, Ireland. Danoli was trained by Tom Foley at his stables nearby. 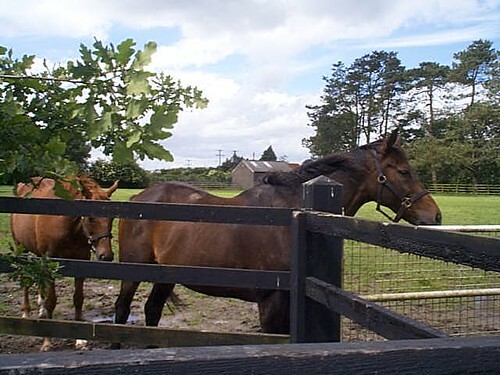 The thoroughbred which was foaled on May 14th 1988 became one of the most popular racehorses in Ireland during the 1990’s. During his career he was often referred to as ‘the people’s champion’. Dan O’Neill purchased Danoli in 1991 from Willie Austin of Cloughjordan Co Tipperary. The new owner’s first name and the first three letters of Olivia, his daughter’s name, were combined to give the horse his name. Danoli began his racing career in National Hunt flat races, winning his first race at Naas in 1991. In 1993 he began racing over hurdles in Ireland. He won his first two races before going to Cheltenham in 1994 where he won the Sun Alliance Novices’ Hurdle. During 1994 he also won the Aintree Hurdle, the Morgiana Hurdle and the Hatton’s Grace Hurdle. In 1995 he won the Aintree Hurdle for the second time. However he was found to have fractured a bone in one of his legs and underwent surgery at Leahurst Veterinary College in the University of Liverpool. He returned to racing and following some failures won the Red Mills Trial Hurdle at Gowran Park, Kilkenny in February 1996. In 1996 Danoli began his steeplechasing career with a win at Clonmel. In the same year he went on to win the Denny Gold Medal Chase at Leopardstown Racecourse in December. On February 2nd 1997 he won the prestigious Hennessy Gold Cup at Leopardstown. Plagued by injury during his racing career Danoli had his final win at Navan on March 25th 2000. His retirement was announced in August of the same year. In retirement he drew large crowds to visit him at the National Stud in Co Kildare. Danoli was euthanised following a severe bout of colic in the year 2006 On This Day. Twitter is an online multilingual social media networking service. It has its headquarters is in San Francisco, California, USA and its European offices in Dublin, Ireland. It has over twenty five offices around the world. Twitter users can send and read messages, which are called tweets. The messages on Twitter can consist of up to 140 characters. 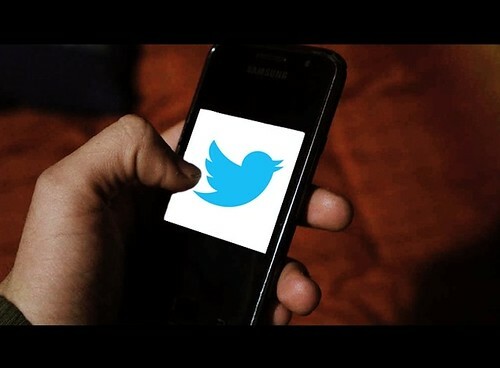 Twitter was created by Jack Dorsey, Evan Williams, Biz Stone and Noah Glass. At the time of its creation in 2006 the domain ‘twitter.com’ was already in use. As a result the service was initially called twttr until the domain name was purchased by the developers. The bird logo is the international symbol of Twitter. Twitter’s bird is called Larry. Today Twitter has millions of users worldwide. Usage peaks during special events such as the FIFA world cup. Though over 100 heads of state have twitter accounts, it is banned in countries such as Iran, China and North Korea. With over 80 million followers, former US President Barrack Obama is the most followed politician in the world. Katy Perry, with over 90 million followers is the most followed entertainer. Twitter began when Jack Dorsey published the message ‘just setting up my twttr’ in the year 2006 On This Day. Liberia, a country on the West coast of Africa, has a population of just over 4.5 million. From about 1820 onwards the country was established by freed American slaves with the help of the American Colonization Society. Liberia was declared a republic in 1847, making it the oldest republic in Africa. Monrovia, the capital city of The Republic of Liberia, is named after US President Monroe who was a strong supporter of the colonization. From 2006 onwards the Liberian economy began to improve but Liberia is still one of the poorest countries in the world. The deadly Ebola virus appeared in the country in March 2014 threatening economic recovery and leading to the deaths of over 3,000 people. However there was a dramatic fall in the number of deaths during the first months of 2015. Though the outbreak was declared officially at an end on May 8th 2015, new cases arose in the following months. The World health organisation declared that Liberia’s Ebola epidemic was over on January 14th 2016. 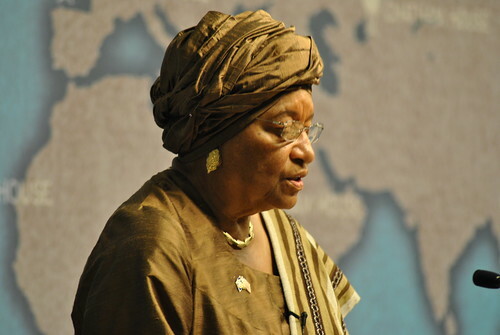 Ellen Johnson Sirleaf was inaugurated as President of Liberia in the year 2006 On This Day.